"Flaming" cocktails contain a small amount of flammable high-proof alcohol which is ignited prior to consumption. 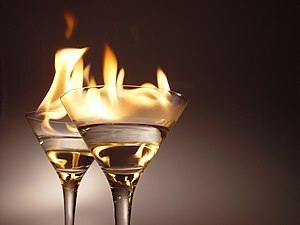 English : "Flaming" cocktails contain a small amount of flammable high-proof alcohol which is ignited prior to consumption. A giant snow lion carved from stone guards the entrance to the Potala Palace in Tibet. English : A giant snow lion carved from stone guards the entrance to the Potala Palace in Tibet. Night-Shining White, Tang dynasty (618–907). Attributed to Han Gan (Chinese, active 742–756). English : Night-Shining White, Tang dynasty (618–907). Attributed to Han Gan (Chinese, active 742–756). 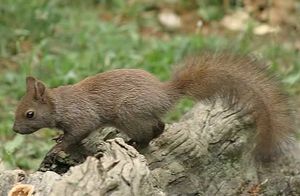 This page was last edited on 30 August 2010, at 08:38.